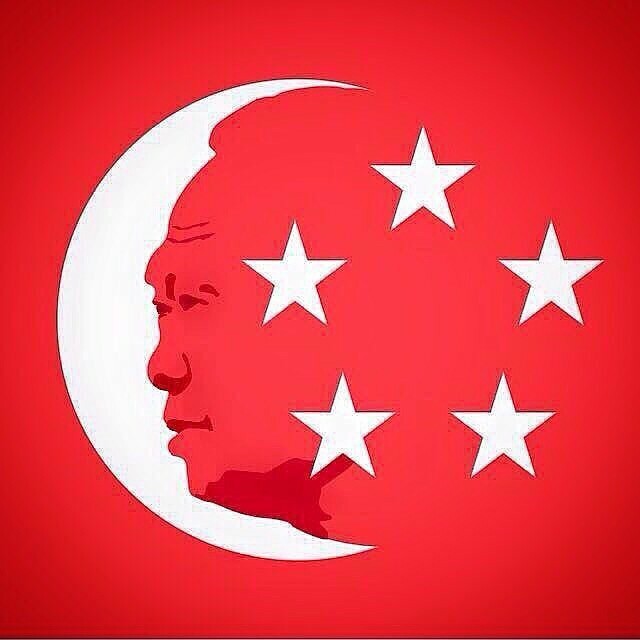 As Singaporeans grieve the passing of Mr Lee Kuan Yew, they are slowly drifting — as they have always done — to the Internet. Singaporeans and local businesses are expressing their condolences in the way they know best — through pictures on Facebook. 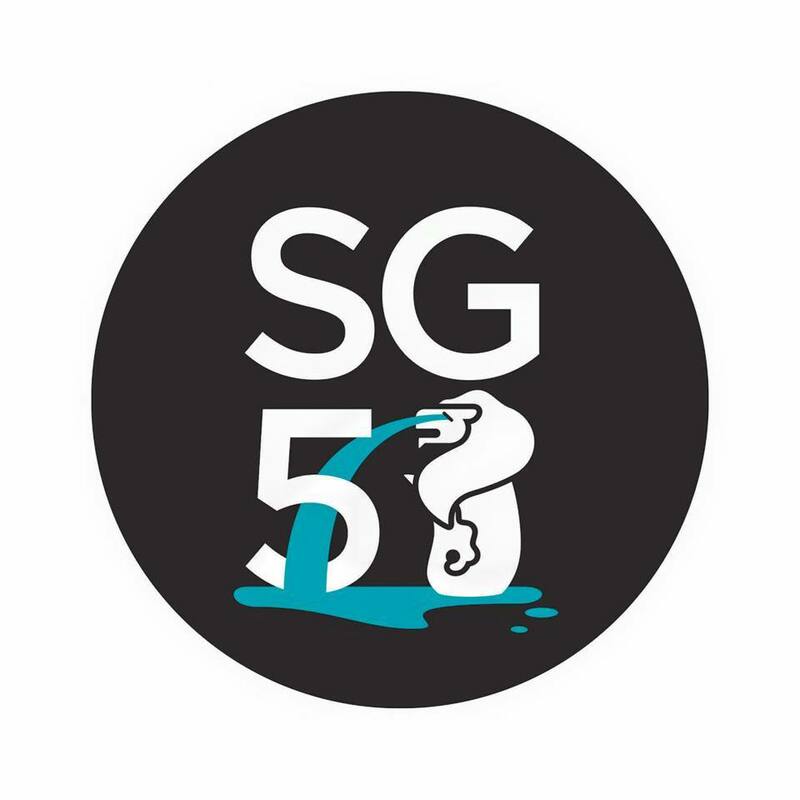 Many people are showing their creative side by making their own images to mourn Lee Kuan Yew, even modifying the iconic SG50 logo to fit the shift in Singapore’s mood. Some of these pictures were shared on Mothership.sg. 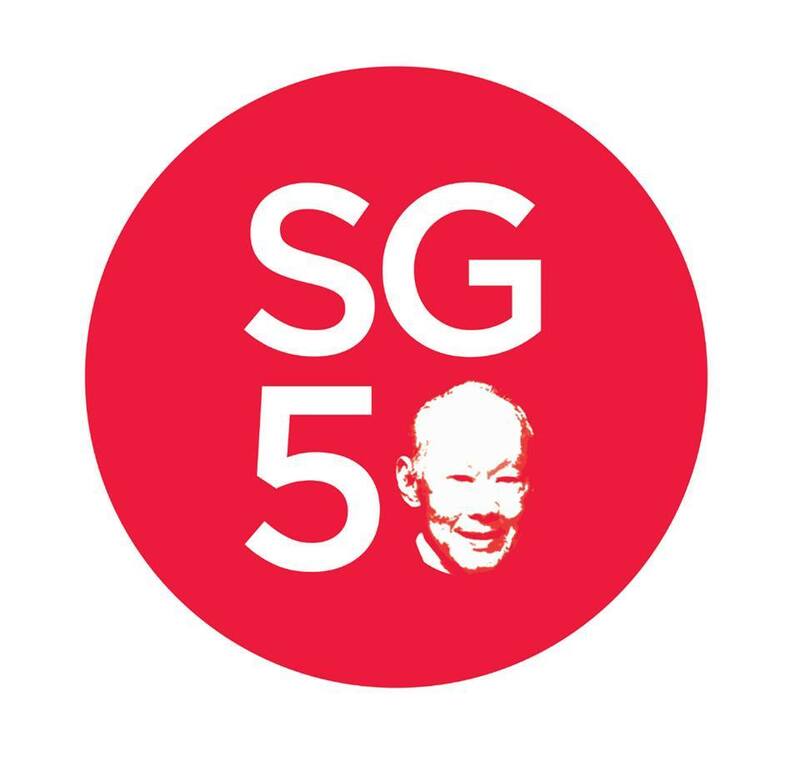 SG50, a website dedicated to celebrating the nation’s 50th birthday this year, also blacked-out their Facebook profile photo and cover photos, turning their iconic red into a more subdued shade. It is joined by several other local businesses, organizations, and communities. 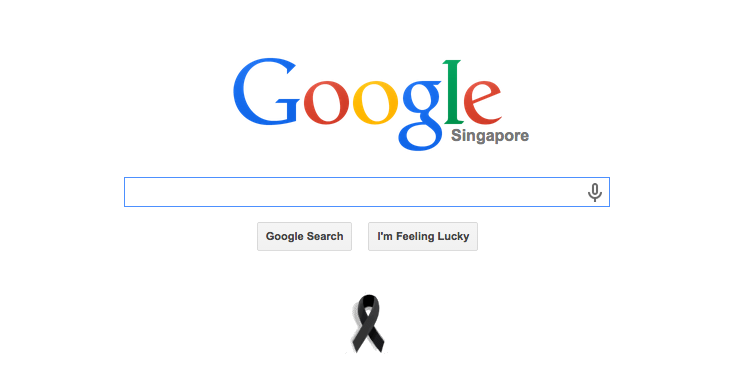 Even Google Singapore is expressing their condolences, by hanging a small black ribbon on their main website. What is most prominent might be the black ribbon that has made its way into the space which previously housed many people’s profile photos. It was first posted on Facebook by several PAP members — including Mr Baey Yam Keng and Mr Chan Chun Sing — and later spread to the rest of the Singaporeans. 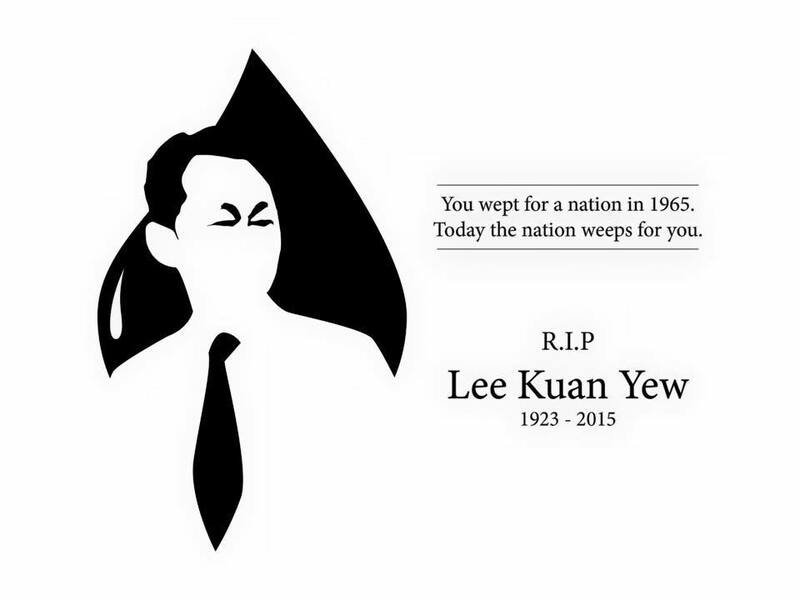 People also took the opportunity to create amazing art in tribute to Mr Lee. 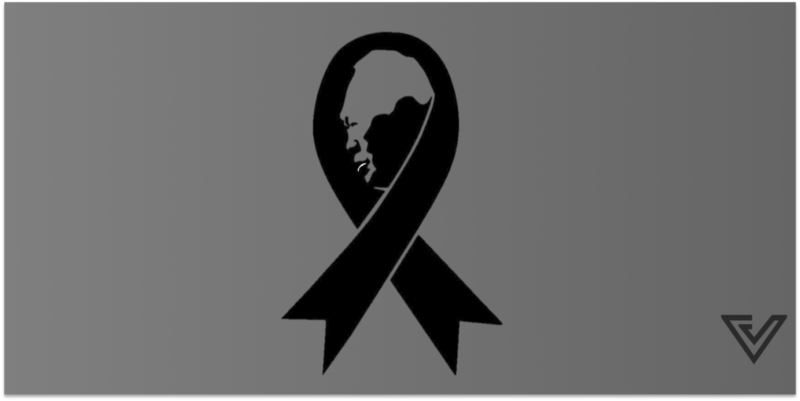 With the plethora of black ribbons and blacked out cover images, it is indeed a very solemn Facebook newsfeed we are seeing today.